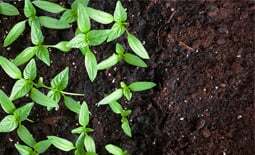 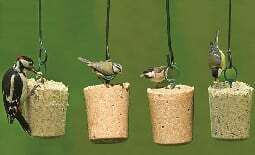 A simple way to start a small feeding area. 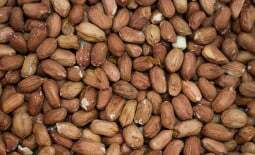 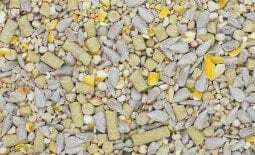 The pack includes our classic seed and peanut feeders together with our best selling seed mix and premium peanuts to get you started!. 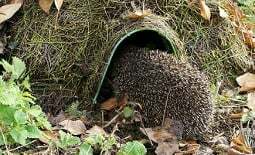 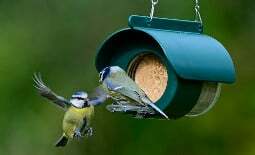 The pack comes complete with our free Garden Birds Guide & Log Book to help identify and keep track of your visitors. 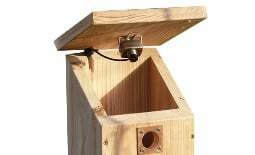 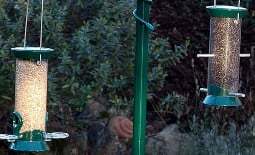 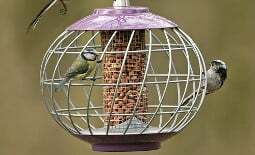 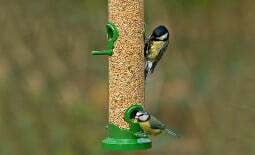 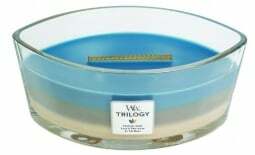 Our very own sturdy feeder made from durable polypropylene with 4 feeding ports to allow more birds to eat at the same time. 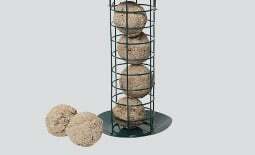 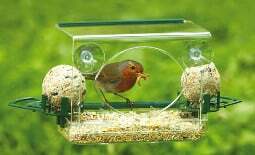 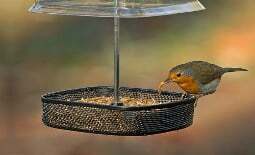 Our hard wearing steel mesh feeder is perfect for feeding peanuts, sunflower seeds or suet pellets. 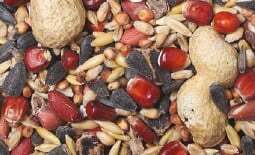 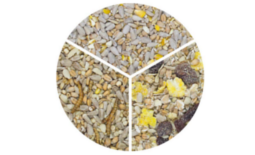 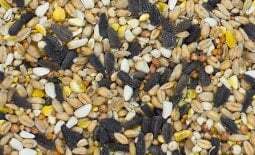 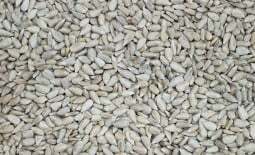 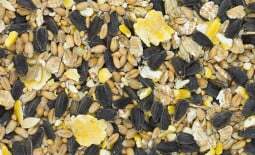 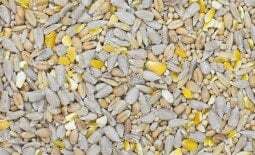 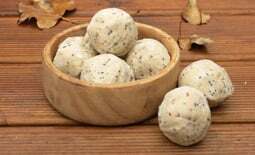 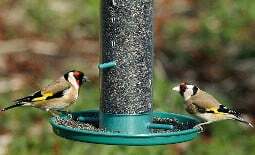 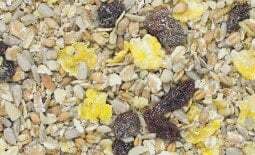 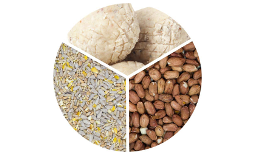 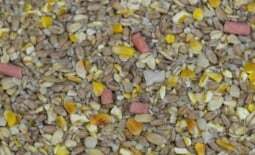 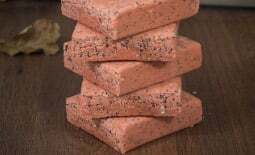 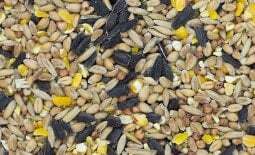 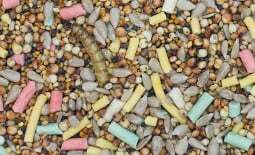 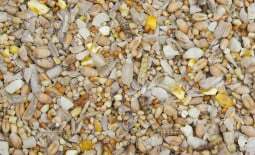 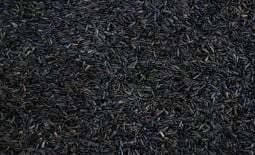 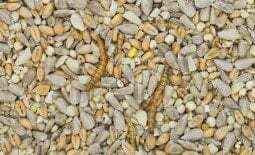 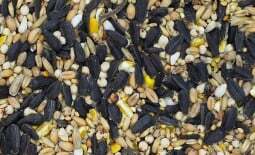 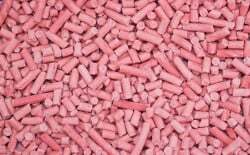 A sack of our best selling seed mix, specially blended to attract a wide variety of birds to your feeders. 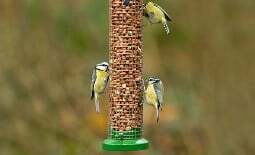 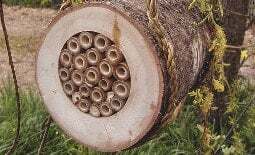 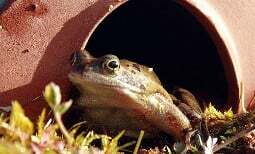 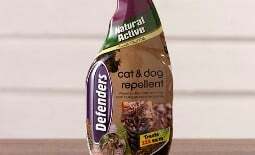 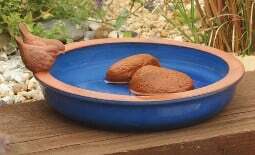 A garden bird favourite! 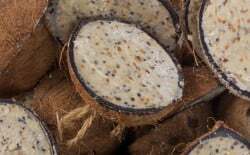 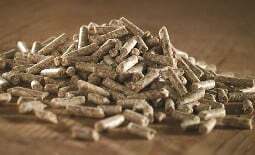 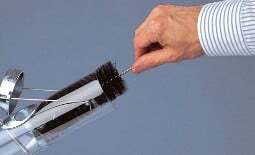 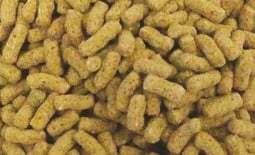 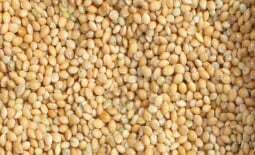 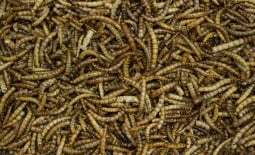 Premium quality and stringently tested for aflatoxins to ensure they are safe for feeding. 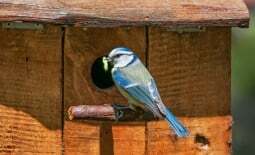 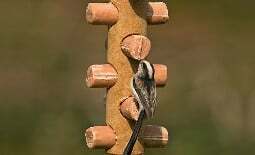 A comprehensive guide to some of the UK's most familiar garden birds with a section to record your own sightings. 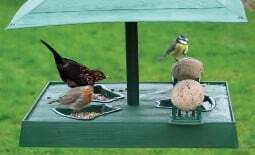 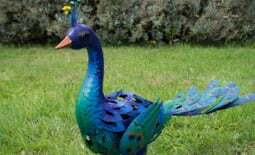 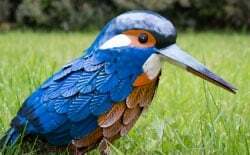 Each bird is fully illustrated with a description on the appearance of the birds, which foods they prefer to eat, where they like to nest and what sounds they make.